Your very own custom indicators. 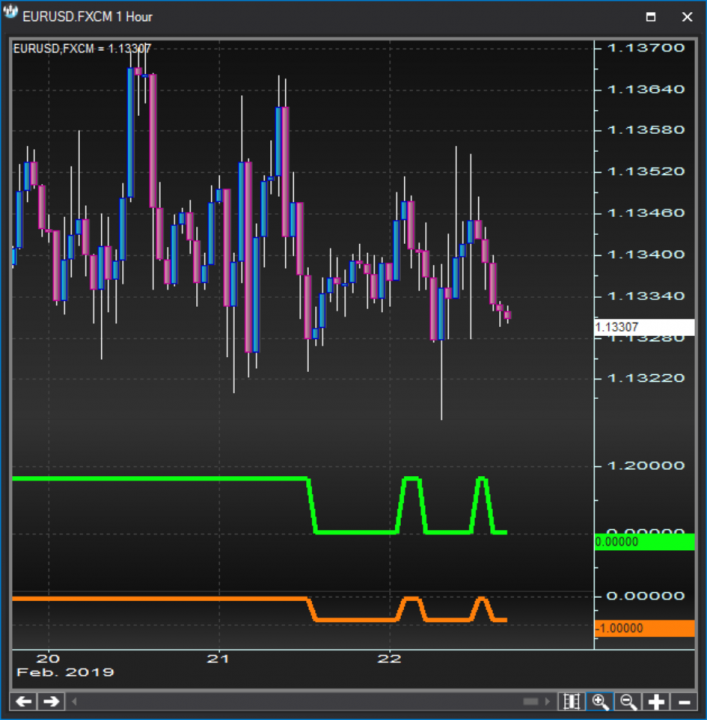 Build your own custom indicators to plot on charts or use inside other algo-trading modules. You can define any custom study as an actual function with a calculated value. There is no restriction as to how complex the studies can be. Hundreds of lines of code will compute just fine even on tick time frames. Such studies are typically built to be plotted on charts or ran as the benchmark property to evaluate matrices and relative strength patterns inside portfolio systems. You can also define any custom study as a +1 (bullish) / -1 (bearish) validation of certain technical events. There is again no restriction as to how complex the studies can be, with hundreds of lines of code computing just fine even on tick charts. Such studies would typically be used as part of expert advisers, scripted alerts or loop trading systems to determine the timing of the buy/sell decisions. 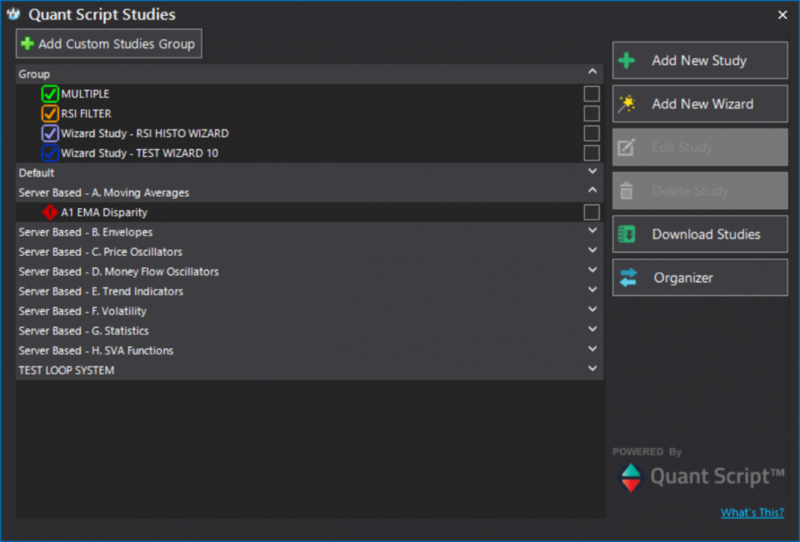 Custom studies can be easily managed and re-arranged in groups by mere drag-and-drop inside the Quant Script Studies dialog. 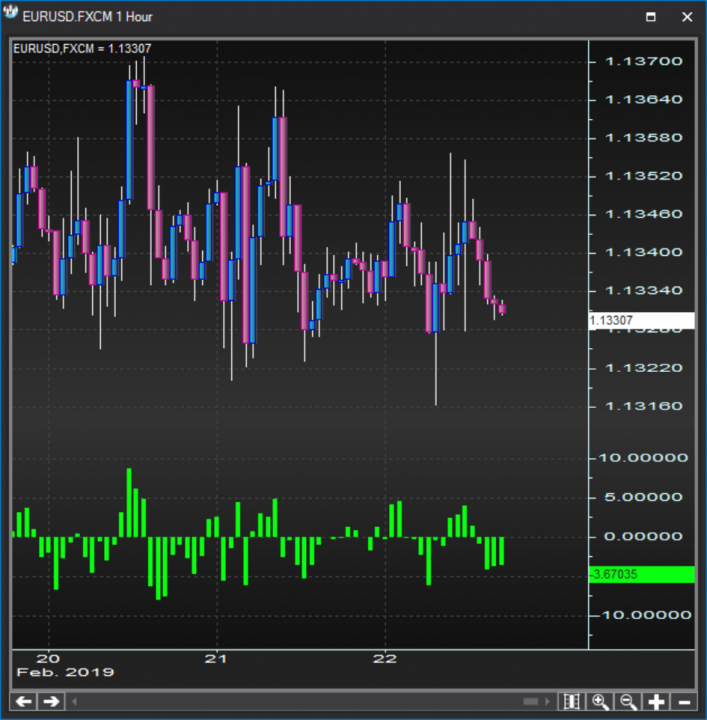 Both the editor-based and the wizard-based ones can be password protected in which case their users will be able to use them inside the S-Trader platform but not see their content. – Server-hosted | Editor-based | Password protected.